Mom once told me you can see the true character of some folk come out at the reading of the will. 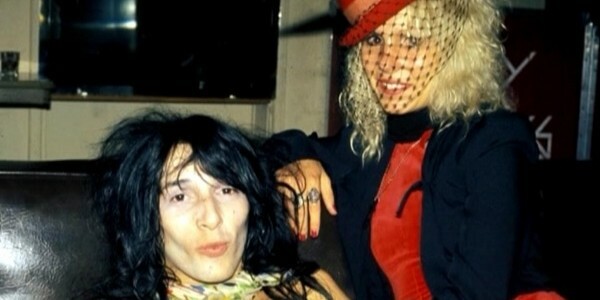 It’s being reported that former New York Doll Johnny Thunders’ children are having a rather nasty spat over his estate. It’s surprising to me that this much noise is being made over Thunders. When I picked him and David Johansen up at what was then the Hilton Townhouse on Gervais Street in Columbia, SC and took them to the Avcom studio for an interview, Thunders was so quiet I thought he was like the shyest person in the history of rock and roll. At the time, Southern rock was huge in the South—the pioneering punk the Dolls were introducing to America—not so much. In the elevator, when I informed him and David that this leg of the New York Dolls tour had stepped over into the Allman Brothers Zone, a little gust from a laugh briefly pushed up strands of Thunders’ big dark hair, which was hanging over and concealing his eyes. Other than that very brief moment from Thunders, his head remained hung floorward, and he didn’t so much as utter a sound. It was obvious he was high on something—but then everyone else during that time was too. I didn’t have a clue, however, about what eventually would become his well-publicized heroin addiction. 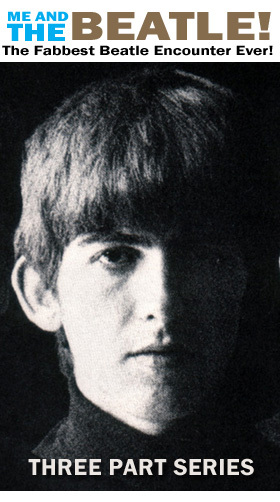 Thunders died in a New Orleans hotel in 1991, in what has been described as “mysterious circumstances” by some sources, and a methadone overdose by others. Without a will, the court appointed his sister as the administrator of his estate, a responsibility that included managing the $4,000 he left behind, which she took seriously, eventually investing into a nice little inheritance of several hundred thousand dollars. Twice a year, Thunders’ daughter, from an alleged Swedish groupie, and his two sons, from an estranged wife, received payments from the inheritance fund until his sister passed away in 2009. His half-Swedish daughter was set to take over as administrator when the sons of Thunder sued for control. Deals were attempted between pairs of the three. Enter more lawyers. Settlements proposed abounded. It’s not the best of timing either. So happens The Dolls’ hit “Personality Crisis” recently landed at No. 271 on Rolling Stone’s 500 Greatest Songs of All Time list — an opportunity for a savvy administrator to perhaps get in there and take Thunders’ estate to the next level.